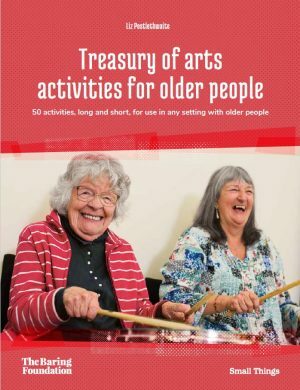 Local authorities are in a ideal position to encourage and facilitate arts for older people because of their unique combination of roles and interests, which include citizens’ health and wellbeing, local arts and culture, older people’s services, social inclusion and community leadership. 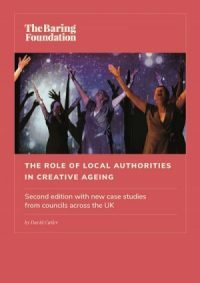 The report includes case studies from each of the four corners of the UK showcasing examples of great work by local councils with very different populations and using different approaches, to support creative ageing in their areas. 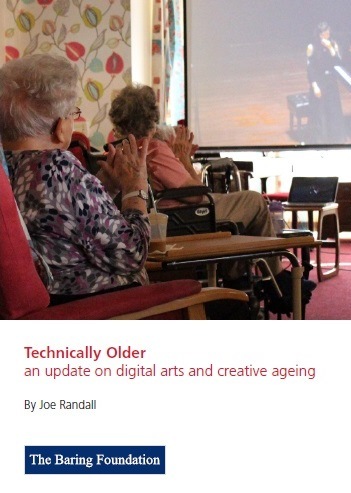 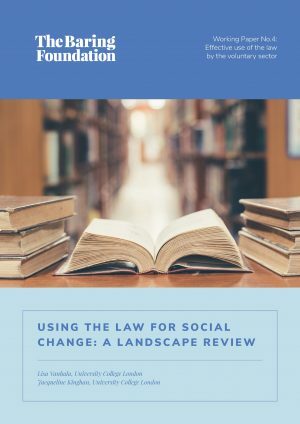 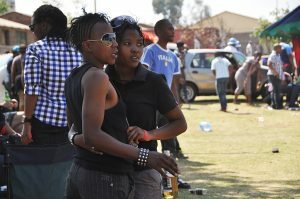 This is a second edition of a report first published in 2013. 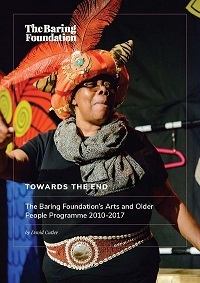 The evidence base for the effects of participating in artist-led creative projects on older people.